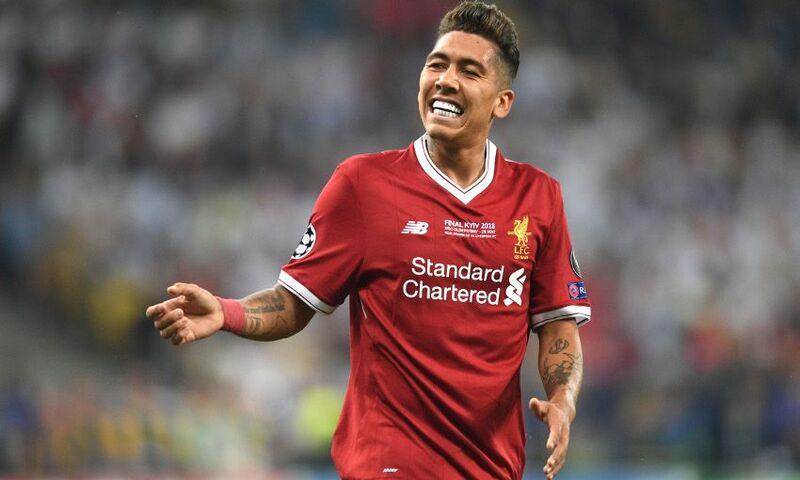 Roberto Firmino's intelligent movement makes him the perfect foil for fellow Liverpool forwards Mohamed Salah and Sadio Mane, according to former Reds striker John Aldridge. The Brazilian enjoyed the most productive season of his Anfield career thus far last time out, scoring 27 of the 91 goals mustered by Jürgen Klopp's first-choice front three. But Aldridge was most impressed by the regularity with which Liverpool's No.9 created space for his pacier colleagues, a factor he feels brings balance to the forward line as a whole. "When you've got three players [up top], you've got to strike a balance - we're very well balanced," he told Liverpoolfc.com. "You've got to get different things from different players and he just balances it. The way he comes off, the other lads can go into a central role, Mane or Salah. "I think he's the best mover of the three of them; he drags people out of position with his movement, he's very clever, he opens spaces up for the other two to take advantage of. "Don't forget he scored 25 goals or so last year, which in itself is tremendous, plus his assists are right up there as well. "The way we play, he's absolutely vital, he's always involved with the other two." Although he expects Firmino, Mane and Salah to repeat last season's exploits next time around, Aldridge hopes to see their goal haul supplemented by the midfield and defence. "If we need more goals it's from midfield," he continued. "The three [forwards] can't do anymore than they did from a creative point of view, from a scoring point of view but we didn't get enough goals from midfield last year. "I think we've got to take the weight off the front three players, we depend on them an awful lot. "We need a few more goals from [midfield] and the centre-halves."